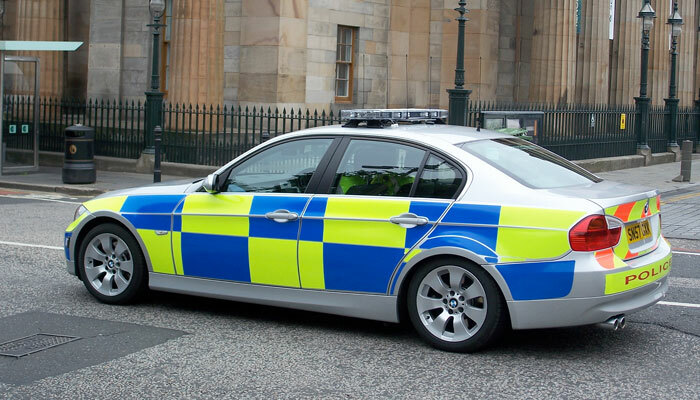 Have you been charged with a road traffic offence? Whether it be a disputed speeding charge or a dangerous driving prosecution. You need expert advice if you are accused of a road traffic offence. Our criminal defence team can assist you. We have years of experience of advising and representing clients at Court. Our fees are reasonable and our advice may save you your licence and a fine. Legal Aid may be available for more serious offences. Contact us to discuss further.